A fresh approach to classic style. 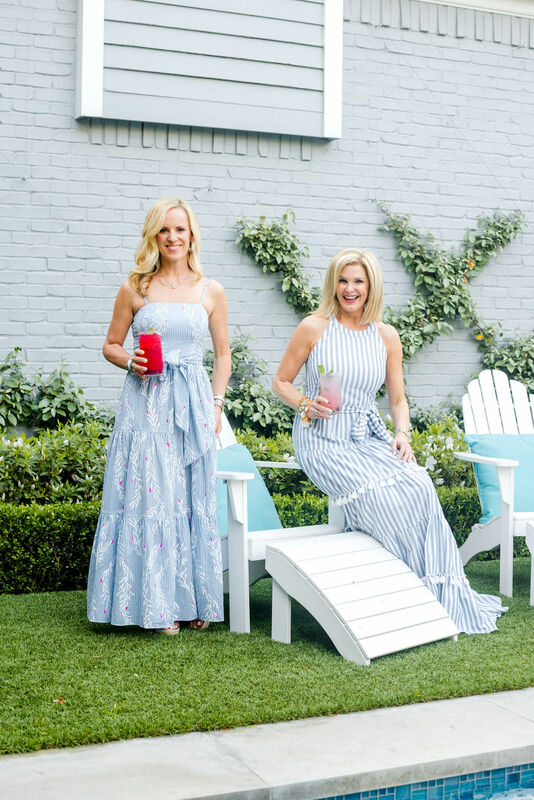 One of my favorite clothing retailers, Tuckernuck, has started their own collection and are bringing it to Dallas April 25th and 26th. Tanya was one of the friends who attended the garden party I shared with you last week. 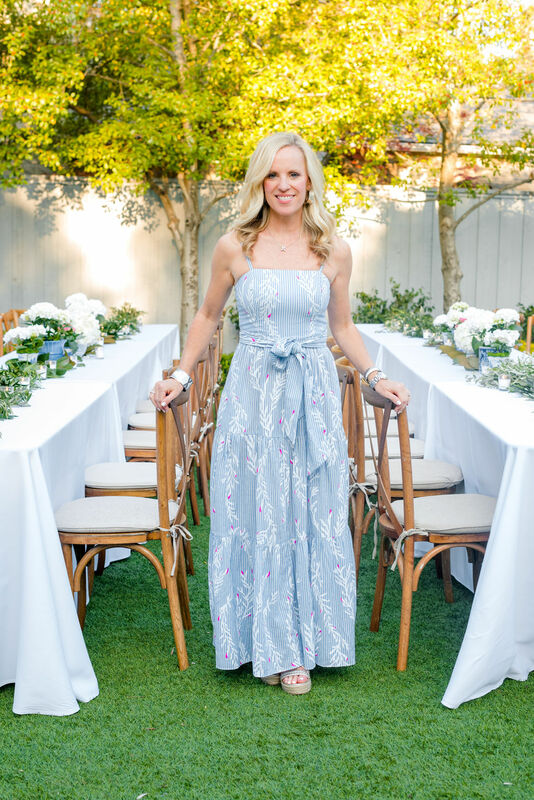 We both ended up wearing a maxi dresses and thought it would be fun to share our tips on how to style a maxi dress for any height. Nothing says it’s time for beautiful weather to me more than a crisp white shirt. I also think nothing is more chic than an all white look! 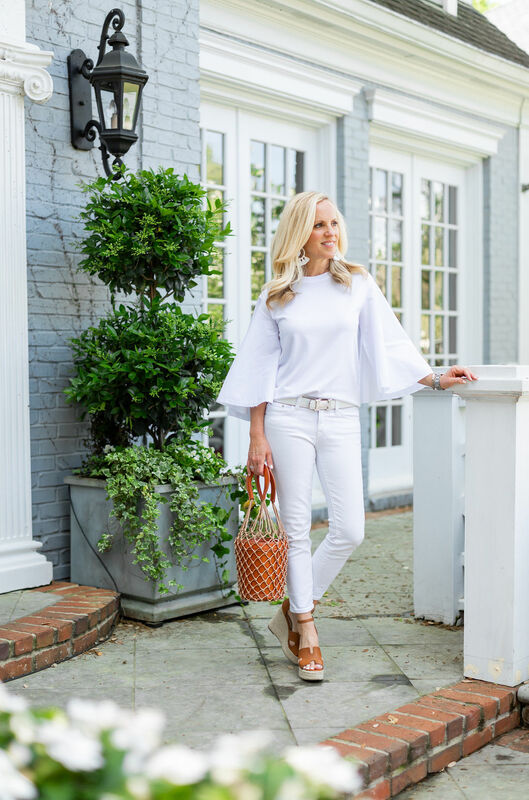 Today, I am sharing the best white shirts for Spring in a boutique and I’m showing you two of my favorites in full looks! One look is more casual and one a bit dressier. 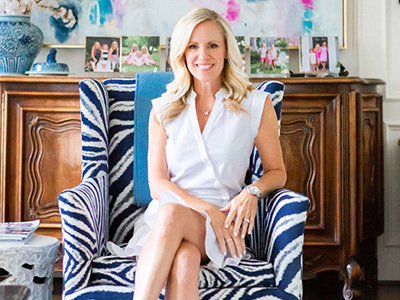 Discover Alicia's clean beauty favorites and skin care routines. I am such a creature of habit when it comes to so many things. 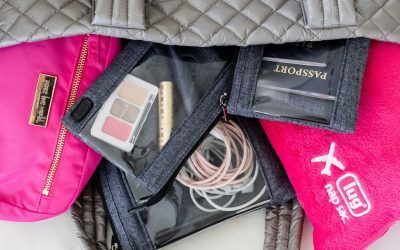 It was time to update my everyday look and what better time than Spring for a fresh start. 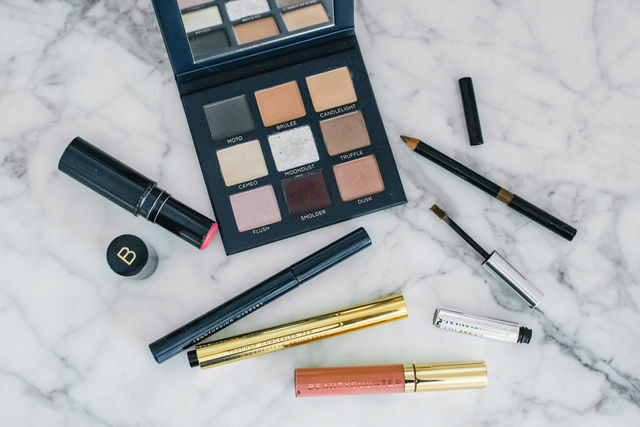 I love the items I’m using and wanted to share my Spring Make Up favorites with you today. No matter the season my skin tends to be on the dry side. This this new Colleen Rothschild Luxury Body Collection is my year-round favorite. Today, I’ve partnered with SiO Beauty to share details on one of my new favorite products. 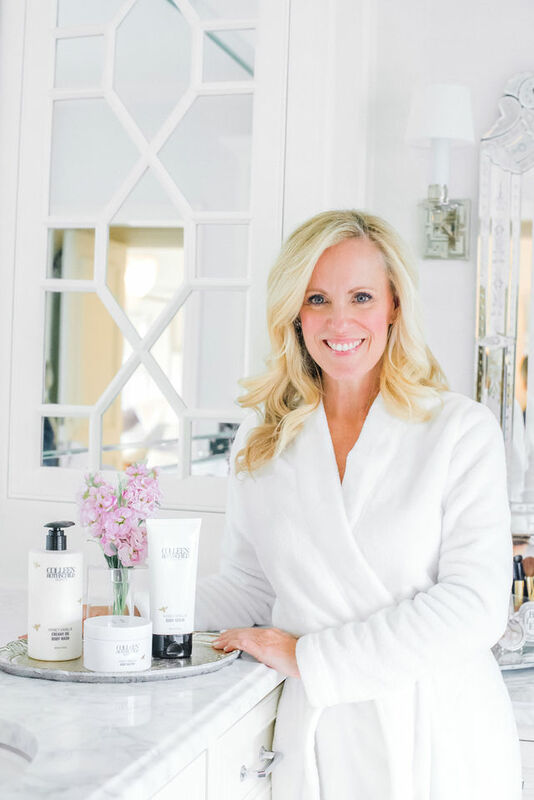 I was so impressed with the results I received from using them the first night that I continue to incorporate it into my skin care routine on a regular basis. Here you'll find delicious recipes for just about any occasion. 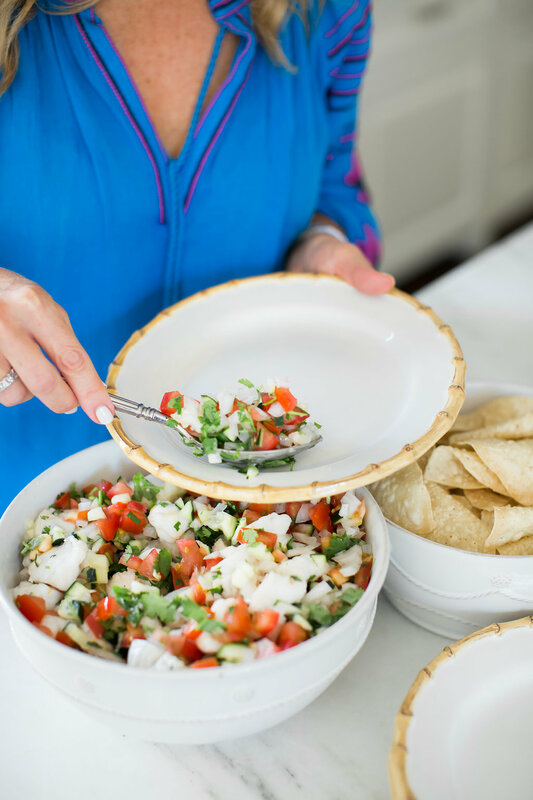 The perfect, most delicious recipe is just minutes away, as well as the essentials for entertaining with style and ease. Family favorites and seasonal menus. 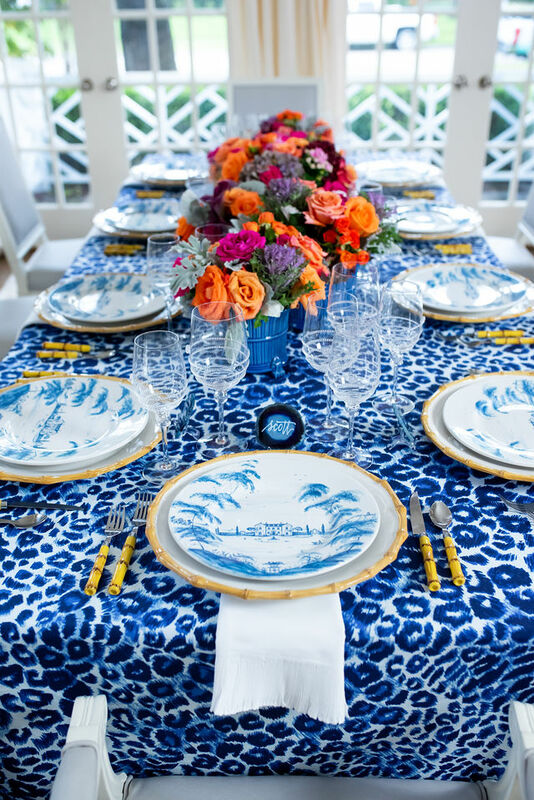 Tips on setting a beautiful table. Get inspired with entertaining tips. Welcome to my home. Enjoy the tour! 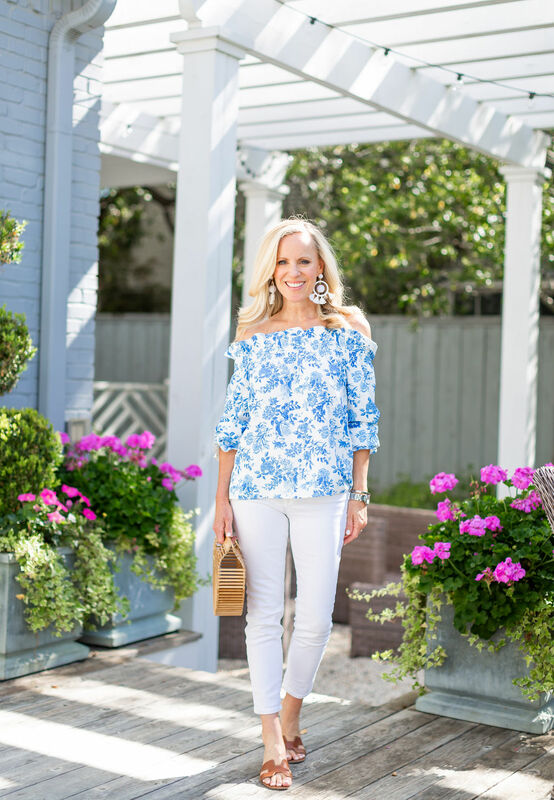 All my favorite finds for beautiful, everyday living. Some of life's greatest treasures are memories through travel. I’ve been keeping a little bit of a secret that I am excited to share today! 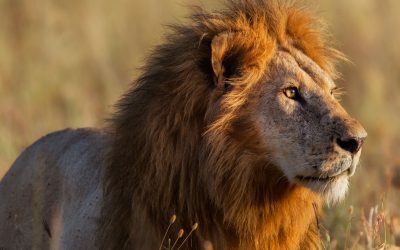 My husband and I are headed to South Africa in two weeks as the guests of Natural World Safaris for their one of a kind bespoke experiences. 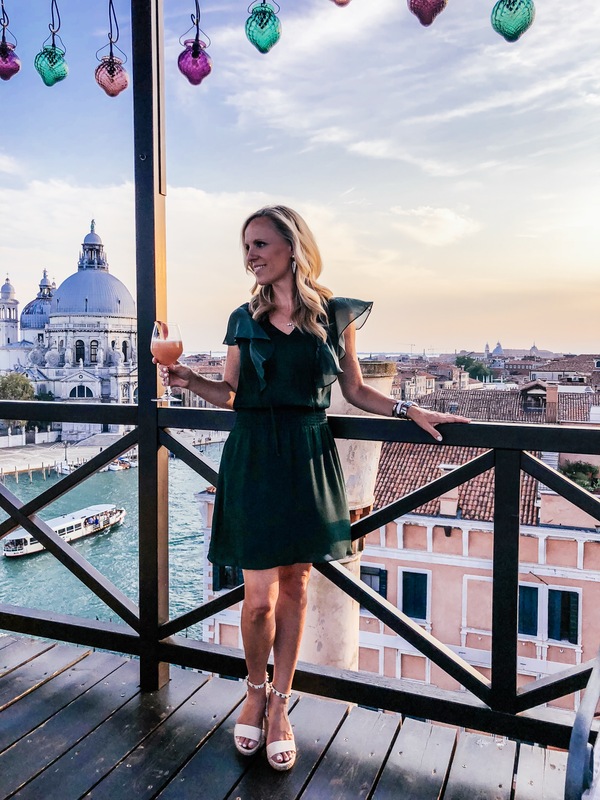 One of my favorite ways to vacation is to travel with Inspirato. Today, I’ve partnered with them to give you the same opportunity! Together, we are giving away a vacation to one of my readers in celebration of my rebrand to Alicia Wood Lifestyle! You know that I love to travel and I’ve learned that having the right gear can make all the difference. 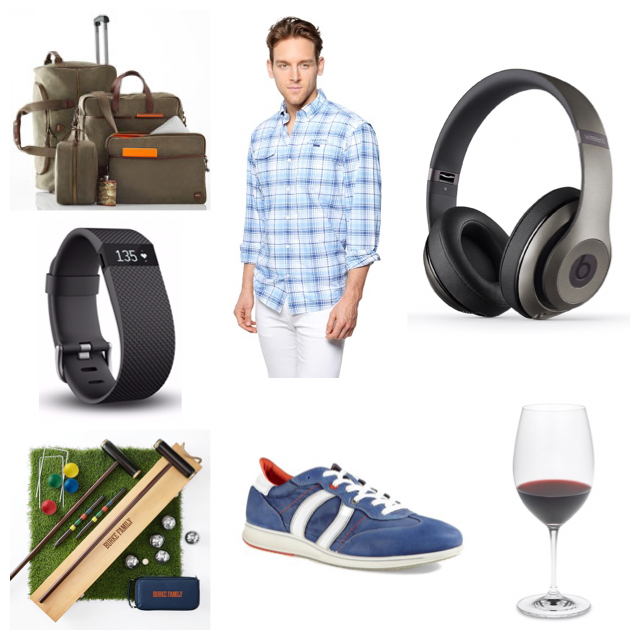 I’ve partnered with QVC today to bring you some travel favorites. AliciaWoodLifestyle.com is a lifestyle destination with classic flair for everyday living written by Alicia Wood. Alicia's goal is create a timeless yet fresh way to approach fashion, entertaining, beauty, design and even travel.